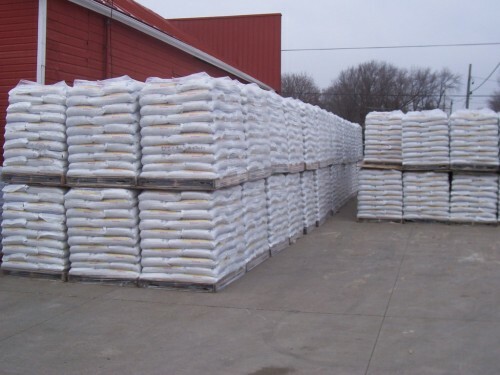 With snow, rain and plastic deterioration from the sun, it is important to check your pellets once a month if stored outside to ensure they are protected well. 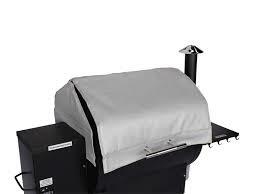 We are happy to provide extra cover bags if you need them…. 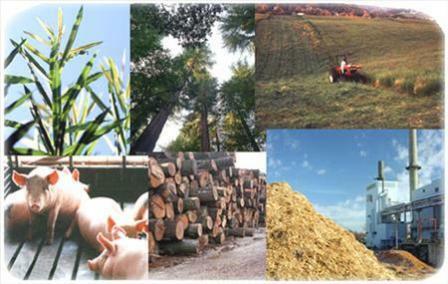 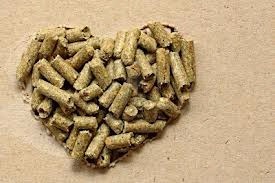 “The Benefits Of Wood Pellets” There are numerous benefits achieved by utilizing pellet fuel, including economical and environmental. 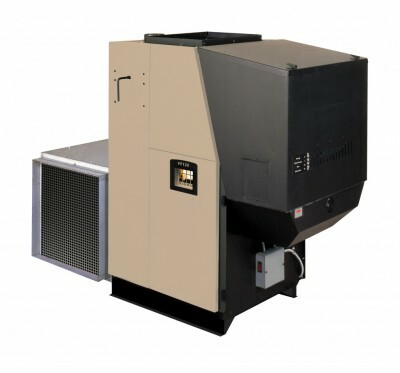 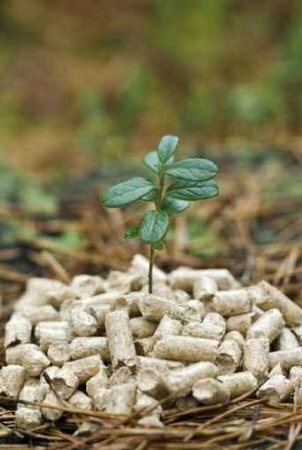 Pellet fuel is utilized in a varied settings and applications, such as home heating appliances and large scale boilers in commercial operations….